Guys, I have Neato botvac side brush motor down. Looking for genuine motor replacement. Or do you have other options for cheap replacement? What do you meen pulley? Sorry I am not good at english.. My Side brush motor is dead (tested with soft) so looking for cheep replacment. What is orher tour options??? I have not found a reliable way to remove or fit the pulley without damaging the motor. I would be keen to hear if others have managed it? This type of gear puller may work. I have a very simple version of it and it worked fine the few times I used it. That should work as long as there is enough space between the gear and motor. I removed a pulley without any problem with screw driver. Next question - I have side brush motor which is not working. Writen specification on it rf-500tb-11660 YD104421. 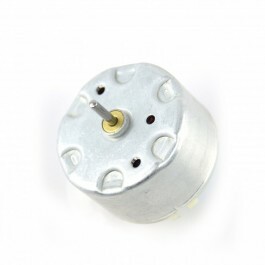 I can easely find motor replacement rf-500tb-11660 BUT THE RPM is different. 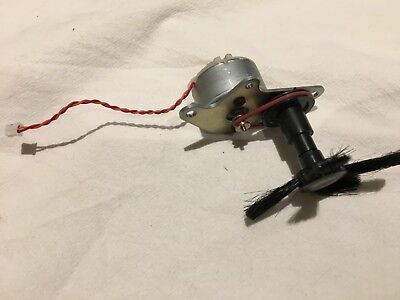 What is right RPM of NEATO botvac side brush motor?